Credit research company Tokyo Shoko Research (TSR) reported on Thursday that anime studio Production IMS filed for bankruptcy in a Tokyo district court on September 21, and the studio received approval to start the bankruptcy proceedings on October 3. Tokyo lawyer Yūsuke Date is handling the bankruptcy for the studio. The studio has about 250 million yen (about US $2.23 million) in debt. TSR reported in June that the company had begun consolidating its debt as of June 7. TSR cited an unnamed source who said that the staff was entering the legal proceedings with a mind to file for bankruptcy. The studio has yet to make a public statement and the company’s official website is no longer online. TSR reported that the company was restructuring and downsizing in December. 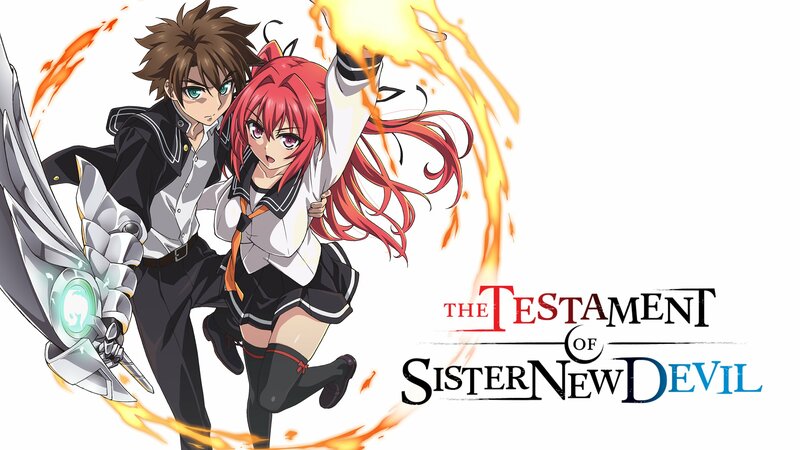 The studio was behind such shows including Date A Live II, Inari Kon Kon, High School Fleet, Testament of Sister New Devil, and Takunomi, among others. Just your average guy with aspirations in journalism. A huge fan of video games, anime, music, western animation, movies, comics, and just geeky stuff in general. Has strong opinions, but is flexible and always approaches subjects in a nuanced manner.